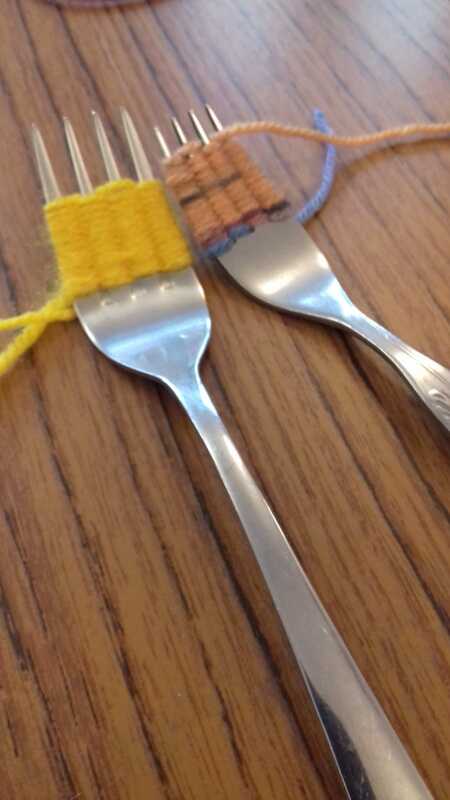 Freda showed us how to make flowers from forks on Saturday’s Dorcas group! There was much hilarity as some of us struggled, especially in the early stages to follow instructions. 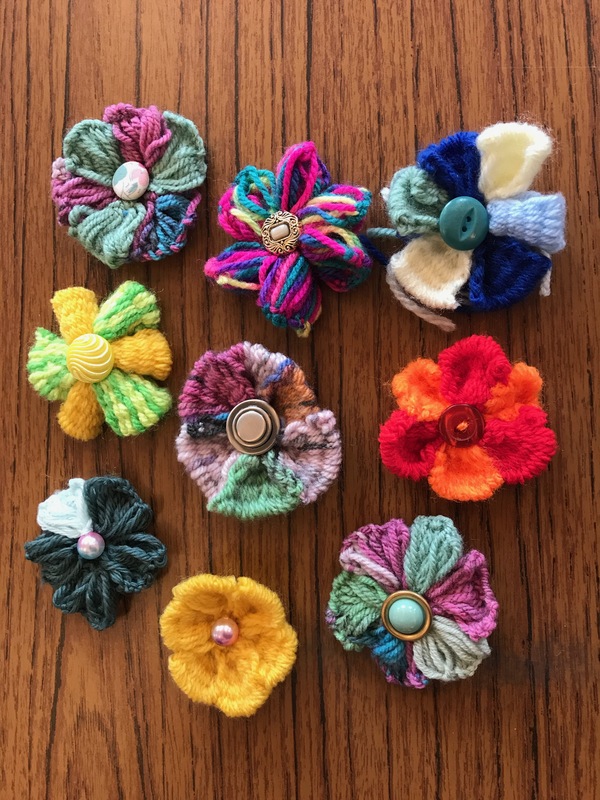 However by the end, with a little trial and error as well as some imaginative individual variations, everyone had created a beautiful flower with woollen petals, using the fork as a kind of loom. It’s amazing what can be created with the help of a fork! Thanks to Freda for introducing us to this new activity. All are welcome to join in prayer for the local community and the needs of the world. A congregation of the Scottish Episcopal Church within the Diocese of Glasgow and Galloway.